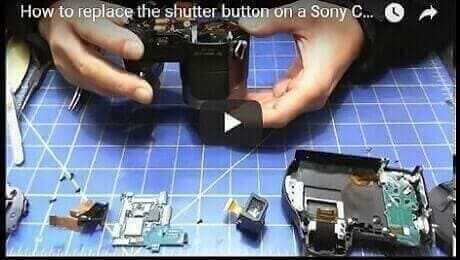 We repair Canon Rebel T1i shutter release button problem. 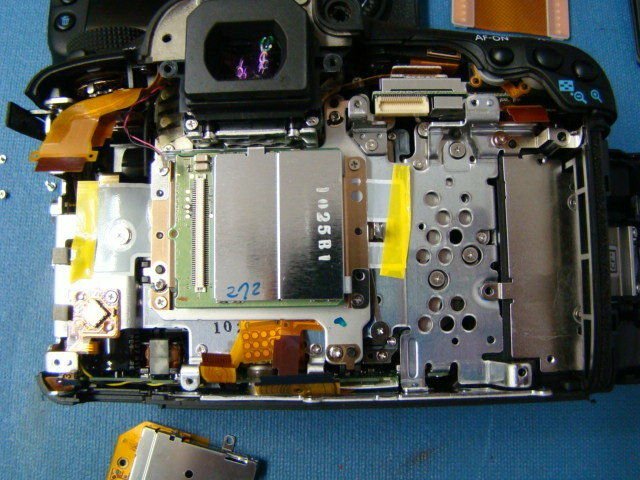 We offer professional repair service for Canon Rebel T1i digital camera. 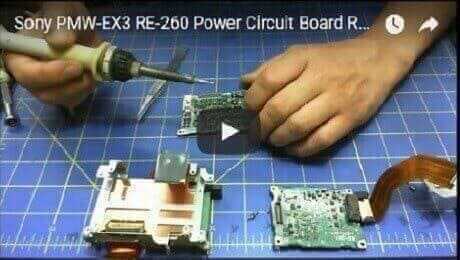 MYK Camcorders Cameras Repair Service is professionally Canon digital camera repair service center.